Technology companies are increasingly aware of the need to make their products accessible to those with disabilities. There are accessibility groups or teams charged with this mandate all over Silicon Valley. I was fortunate enough to attend Google I/O 2014. There are two things which captured my attention. The first was Project Tango, which was on my radar prior to Google I/O. 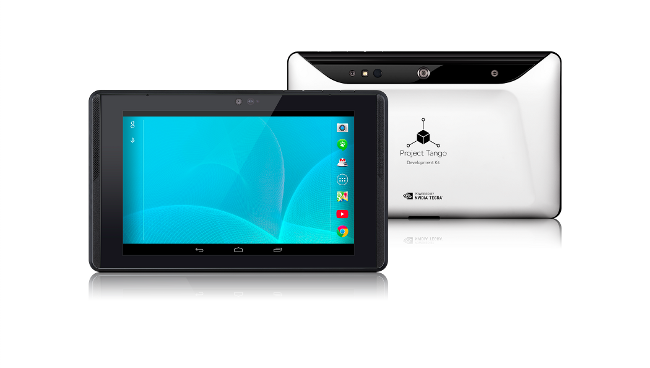 Project Tango is the work of Google’s Advanced Technology and Projects (ATAP) and is lead by Johnny Lee. The work they are doing with new high powered tablets holds great promise for those with special needs. Madam Speaker, it is with great pride and appreciation that I bring Russell Ewell’s E-Soccer program to the attention of my colleagues in the House of Representatives. 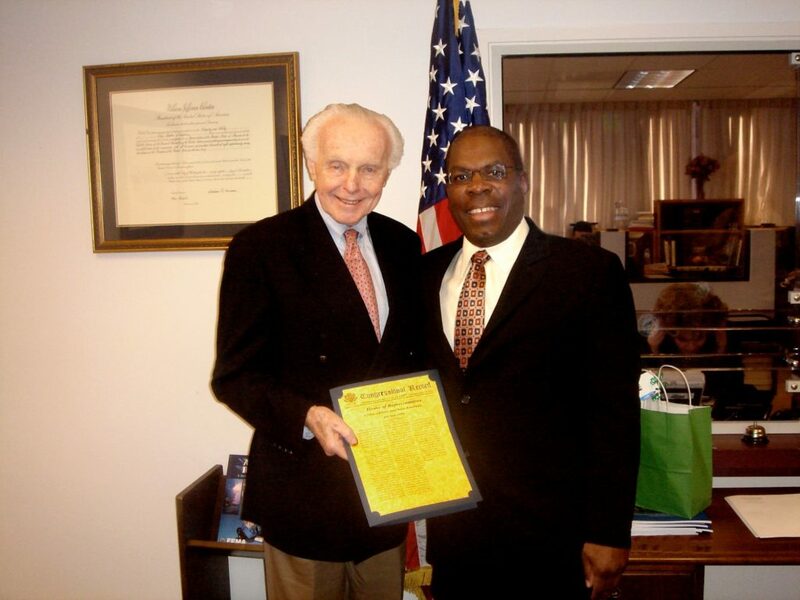 He has created a shining example of how one man’s idea can alter the lives of many for the better. The most interesting question for me is how this advance in tablet technology might help those with special needs? Mobile technology and the in-the-garage development of apps for those with disabilities has brought Apple, Google, and Samsung into competition with DynaVox and Tobii. Individuals with disabilities limited to a few companies willing to meet their needs suddenly have significant choice. For the first time, those with disabilities are purchasing the same cutting edge technologies coveted by the general public. They are benefiting from the purchasing power of the majority, which creates ever decreasing prices combined with constantly improving features. 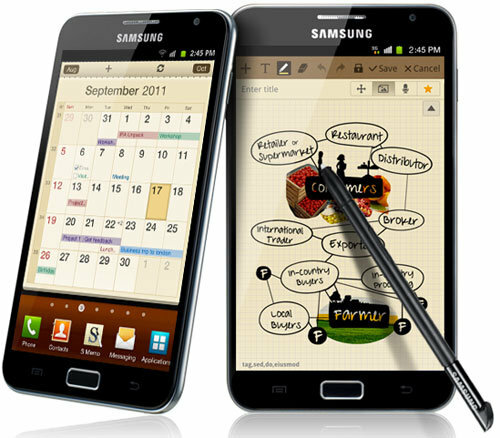 Samsung is making headway in the smartphone market because they are not afraid of innovation. Apple appears stuck in the Steve Jobs playbook of the past, rather than drawing up their own for a market which has changed dramatically since the first smartphones arrived. 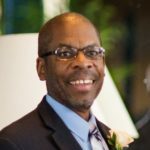 While many may diminish the educational perspective of a technology pioneer like Mr. Sims, reality teaches us outsiders often provide the innovation necessary for change, precisely because they are on the outside. E-Soccer has become far more than I ever imagined when it began in a dusty field with 8 kids. Because of our expansion to other cities and countries nearly 1000 kids participate. This means typical and special needs children play together and become friends. Our work has expanded because important organizations like the Earthquakes involve themselves in the community and provide us with support.